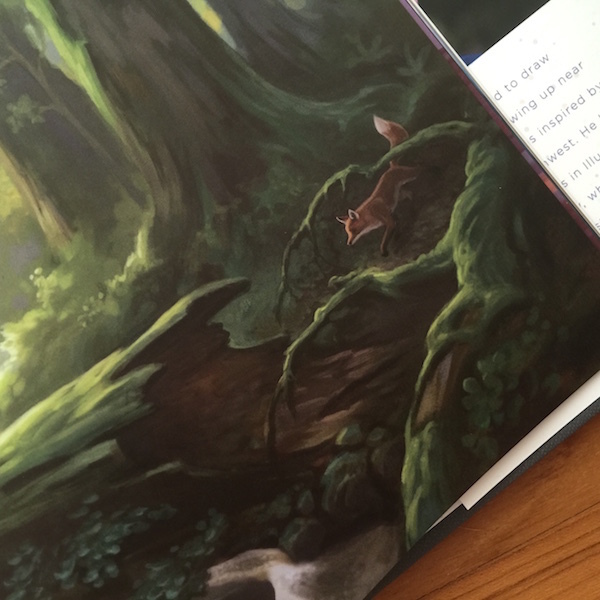 "The Boy Who Spoke to the Earth" is a book by Dreamling Books. 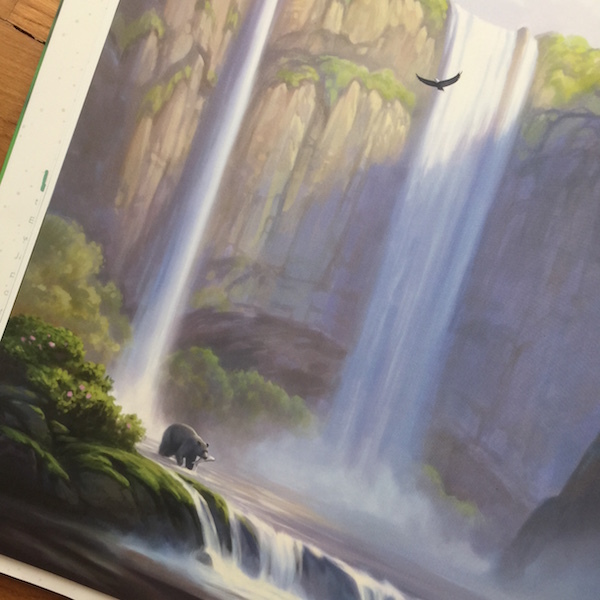 The story is told by Chris Burkard, while the illustrations are by David McClellan. 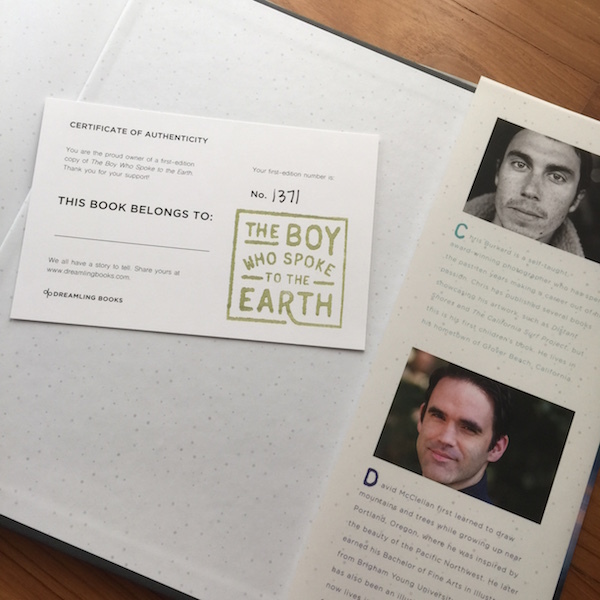 I bought the book via its Kickstarter, and the book came with its very own Certificate of Authenticity. The book tells a story about a boy who asks the Earth where he can find happiness.. The Earth brings him on a journey to the most beautiful places it has to offer. However, the boy soon realises that happiness is more difficult to find than he initially thought. Where will the boy find happiness? You'll have to read the book to find out. 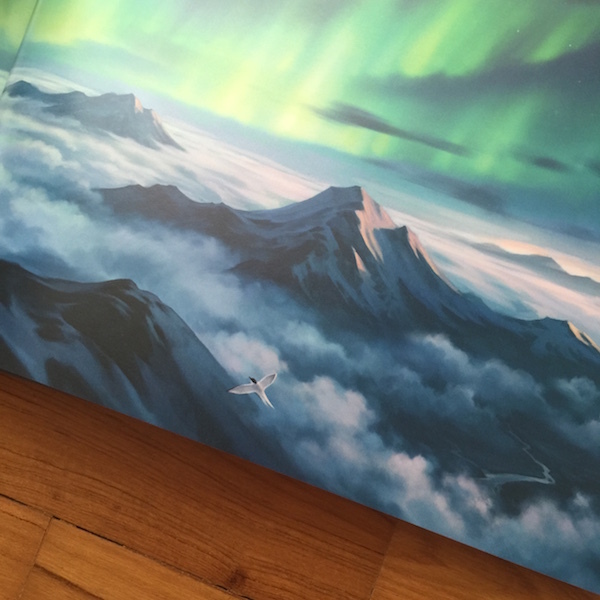 The story is beautifully illustrated; the colours are vivid, the sceneries depicted are epic; and this book is exactly how a children's book should be like. I would say the story teaches its readers to seek out their own adventures, and to see life with an open heart and mind. 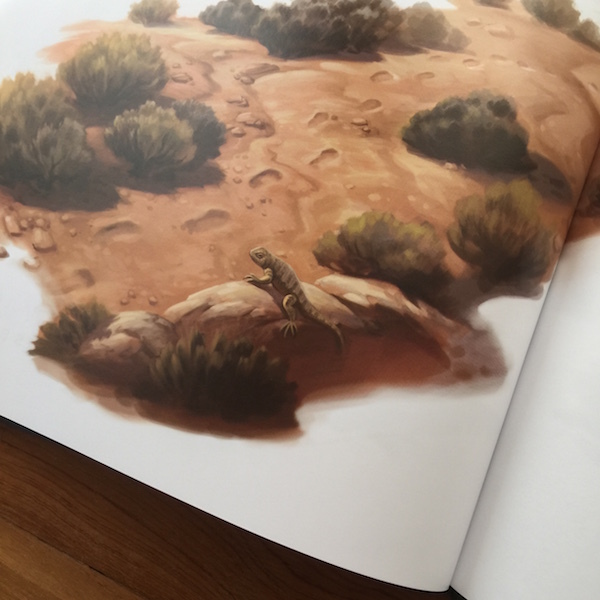 I highly recommend watching the above video to understand why I'm gushing so much about the book, and if you end up liking the book just as much as I do, you can purchase your own copy via this link.